Following the ever increasing Russian activity in the Baltic region, the Swedish government has decided to accelerate its plan to protect the island of Gotland. 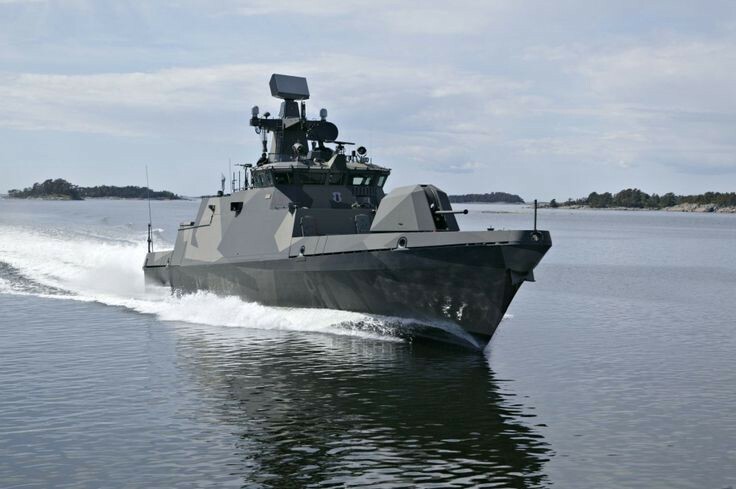 Sweden conducted a snap drill exercise and ferried a company sized combat group to the island. Now this unit will remain as a protective force and rotating presence will be maintained there for the foreseeable future. 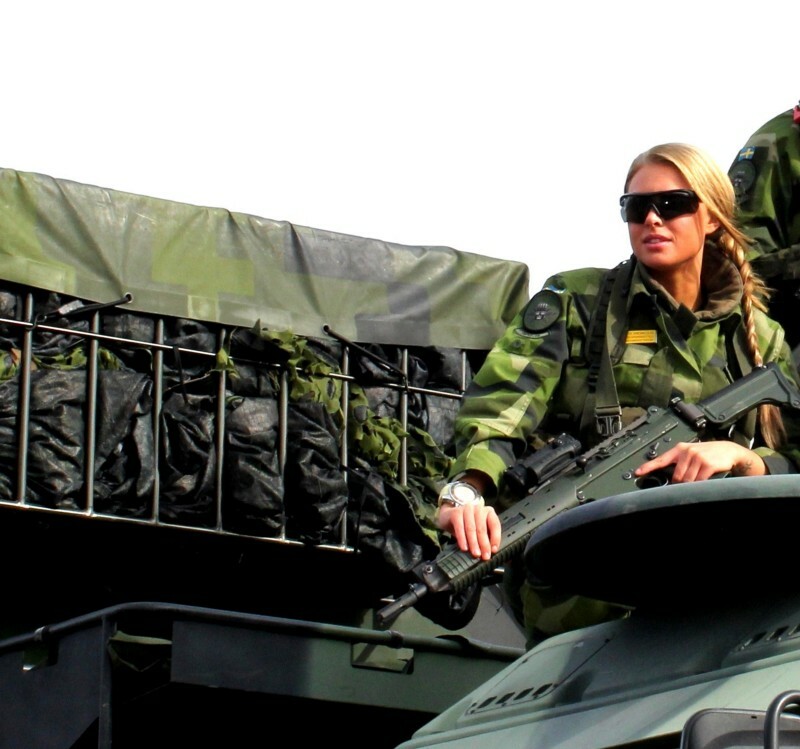 This move is a radical departure from the Swedish policy of de-escalation and self-imposed disarmament of the ground forces it has been conducting since 1990. A 150 soldier company is hardly enough to stop a full blown invasion by the vast amphibious assets that Russia has in the Kaliningrad and Gulf of Finland. 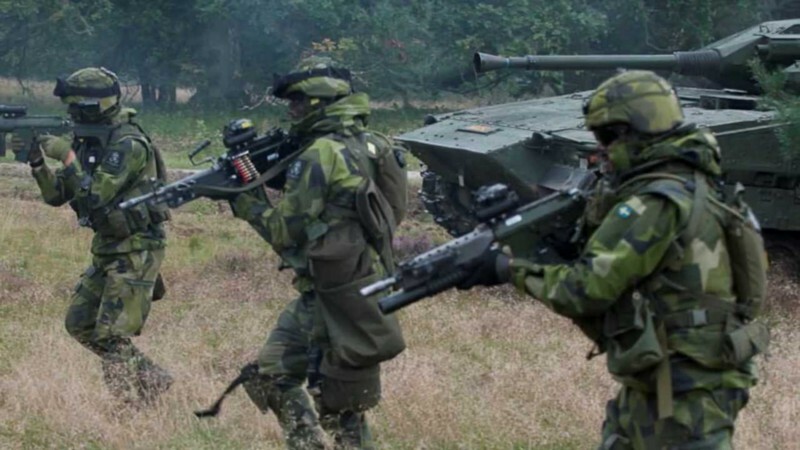 But even a small force with solid infantry fighting vehicles, such as the Swedish CV 9040, can turn a “little green men” takeover into a proper battle. Following the re-militarization of the Gotland, only one demilitarized zone remains in the Baltic theater of operations. That zone is the archipelago of the Åland-islands. 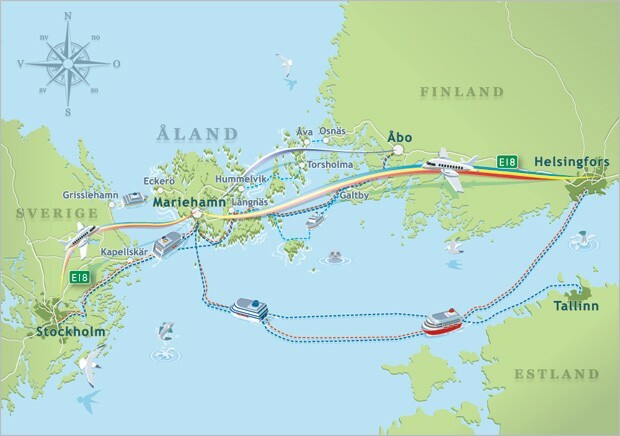 Åland is situated strategically between Finland and Sweden. Its location allows control over majority of the shipping lines to Finland and mainland Estonia. It’s also perfectly situated for area denial use. Long range surface to air missiles in the islands can control critical parts of both Finnish and Swedish airspace, while Iskander-m ballistic missiles could be used to devastate military infrastructure of both non-aligned nations. Why is this important piece of real estate left undefended by Finland that otherwise relies on territorial defense? The islands were originally demilitarized in 1856 Treaty of Paris after the Crimean war. They have been occupied several times after that. In 1918 both Sweden and German troops were briefly on the islands as Finland was busy fighting a bloody civil war against communist rebellion. Later on there was a quarrel between Finland and Sweden on the ownership of the Islands. League of Nations resolved that dispute and the islands were re-demilitarized and given a broad autonomy. During WW2 Finnish navy raced to the islands and garrisoned them until 1944. Islands have been demilitarized ever since and Ålanders have been exempted from conscription. Finnish government has always strictly held on to the clauses of the Paris peace treaty and the international laws. Thus the re-militarization of the Åland islands has not been discussed openly and even mentioning it has been considered warmongering. Many politicians also point out that the Soviet Union never used the undefended nature of the islands to their advantage. Modern day Russia, Putin’s very own empire project, is a very different matter. Despite similarities of the oppressive regime to the Soviet Union, the overall strategy seems to be more refined and compartmentalized. Russia is attempting to slice the borderlands into a small, bite sized, regions that it can exert its control to. If Russia seeks direct conflict with the west, it will attempt to limit the scope of the NATO’s retaliation. Full control of the Baltic Sea would give Russia the ability to operate in Baltic States with impunity. Finnish armed forces would have to use large portions of its resources to retake the islands even from a sub-brigade sized unit. That kind of a unit is easily transported by commercial shipping, charter planes or clandestine delivery methods. While I do not expect Russia to invade Finnish soil any time soon. The capability is there and the loss of the Åland islands would be catastrophic to the sovereignty of Finland. There should be an open discussion about the need to adhere to a 19th century deal that leaves our supply routes vulnerable.